With its breath-taking scenery and sparsely populated roads, Namibia is one of the best countries in the world for a self-drive adventure, and if Namibia has been on your Bucket List for quite some time, 2016 is definitely the year when you should tick it off! 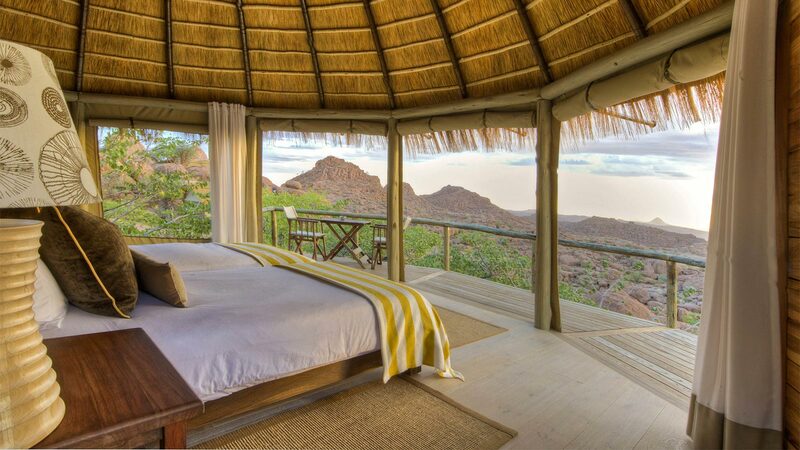 With an exchange rate of over 20 Namibian Dollars to the Pound (13 to the US Dollar), Namibia has never been cheaper for international travellers, and if you head there during the off-peak season (December to June), you can find some fantastic hotel and safari accommodations at almost half the peak season price. 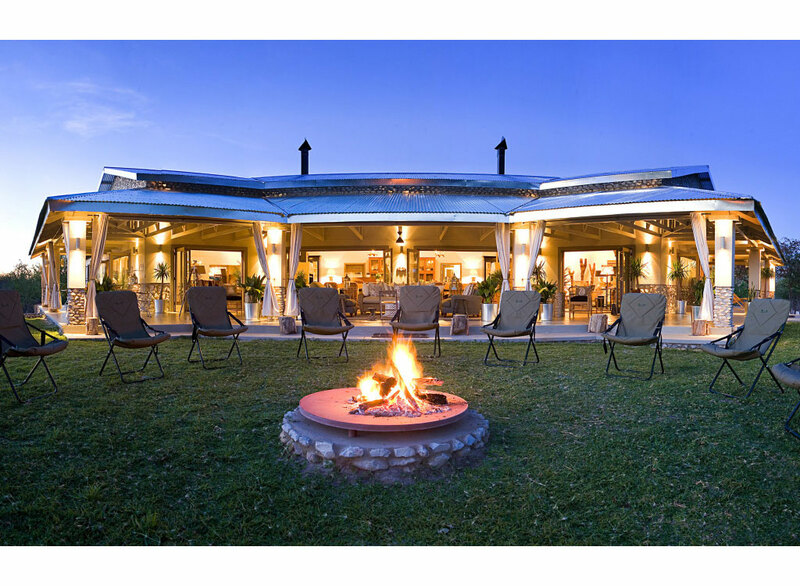 The most popular Namibia Self-Drive Itinerary is a 10 night trip, taking in Windhoek, Sossusvlei, Swakopmund, Damaraland, and of course, Etosha National Park. While the distances are vast between each location, you are never more than 6 or 7 hours on the road, and the spectacular landscapes and quaint roadside cafés are more than enough to keep you entertained. 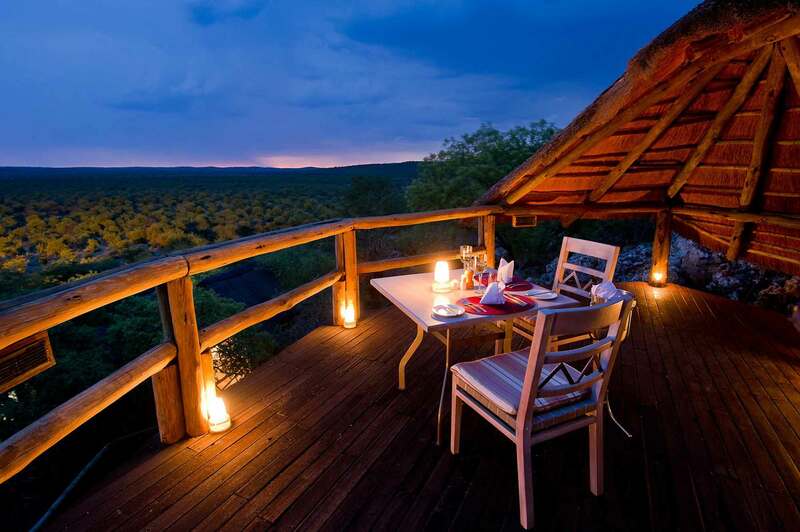 There is plenty to see and do in all of the above mentioned spots, such as hiking the Big Daddy Sand Dune in Sossusvlei, taking a Hot Air Balloon Ride over the Namib Desert, sailing in Walvis Bay, trekking Rhino’s in Damaraland, and all the game drives and wild animal encounters you could possibly wish for in Ongava and Etosha National Parks. While a 4×4 is recommended for your self-drive Namibia adventure (very few roads are tarmacked), it is not absolutely essential, and if you are a good driver on a tight budget, you could go for a 2 x 4 car (with full insurance! ), and drive easily from one camp to the next. 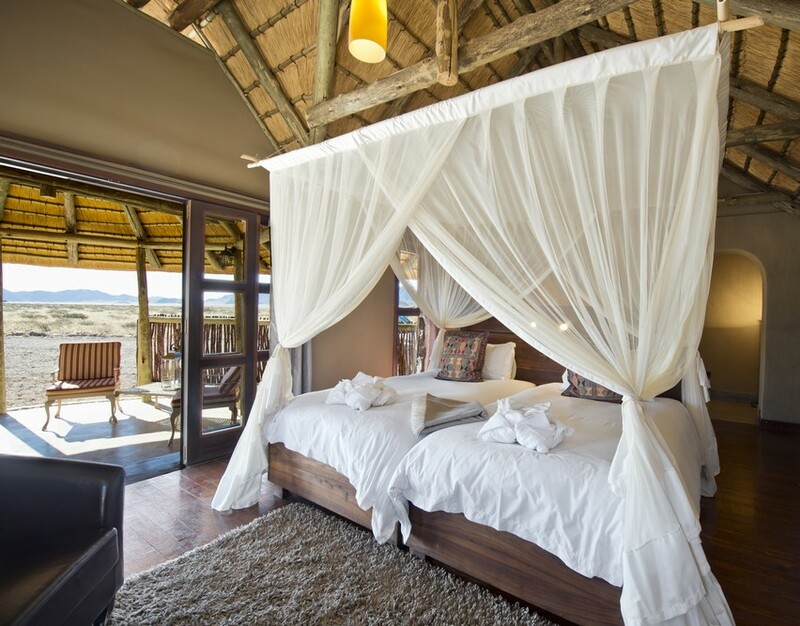 When it comes to accommodations, well, Namibia really does have it all. Some of the camps are spectacular (as you will see in the images below) and during the months of February and March, you will find some amazing offers that everyone can afford! Previous Post Gastronomic Experiences Argentina: Mouth-Watering Travels for those with Good Taste! Next Post Top 10 Countries to Visit in 2016: Which One Will You Visit?